An absolute treat to order from. Communication was very prompt and their prices are very competitive. These guys have a great selection of Cuban cigars and are very trustworthy. They even sent me a complimentary cigar for my birthday. Will order again! 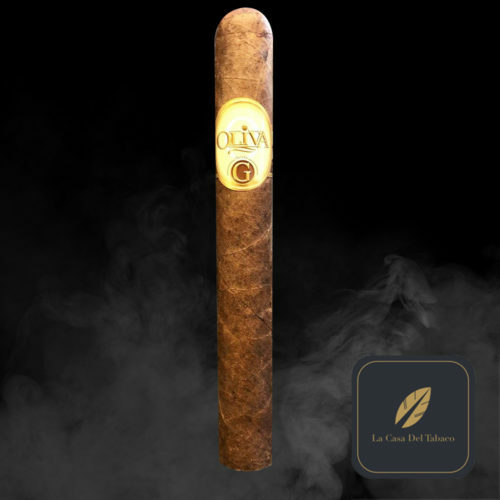 Great cigars and a very pleasant and helpful staff. I will always return to this casa when I need to make my purchases. Outstanding service, beautiful quality, and an overall amazing experience. I’ve been a client of Knokke’s for a few years now and I’ve never had one complaint or concern. I could go on but the quality and ease of delivery speak for themselves. Worth every penny. Excellent choice. Well priced and above all very good efficient service. and delivering the best cigars. Have been a customer of theirs for years, and have never been disappointed. *Free shipping to China starting from €650 and €350 for other countries. 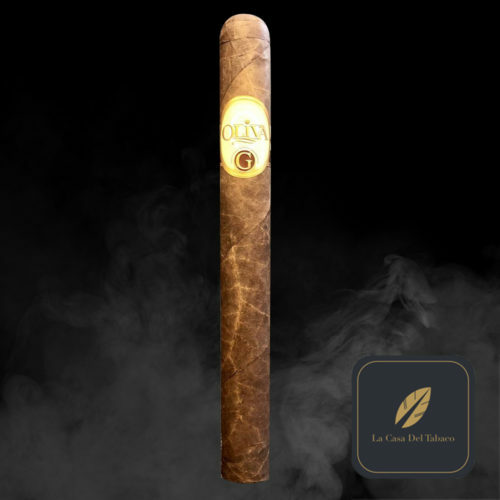 The La Casa Del Tabaco concept stands for premium luxury boutiques specialised in cigars from Cuba, Dominican Republic, Nicaragua, Honduras, Costa Rica, The Netherlands and Belgium. Next to cigars we offer Pipes, Pipe tobaco, related premium smokers accesories, spirits, candles, home perfumes and luxury gift items.